When people ask me about my favorite tree, I usually answer one of the following three because of their multiple seasons of interest states University of Illinois Horticulture Educator, Kelly Allsup. Downy serviceberrycan be grown as a multi-branched large shrub or small tree. 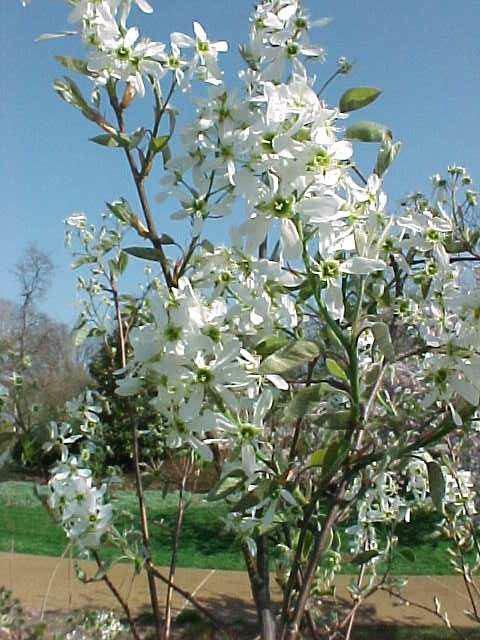 Native to Illinois, they produce loads of white flowers in the early spring followed by edible purple-red berries. These berries can be harvested and taste similar to blueberries. Most serviceberries produce good purple, red, orange and yellow foliage. Serviceberries can be grown in full sun or part shade and can be adaptable to many soils. Growing on average 10 to 15 feet, they require some additional water during times of drought. Bald cypressis a deciduous conifer, which means it produces cones but drops its foliage during the winter. 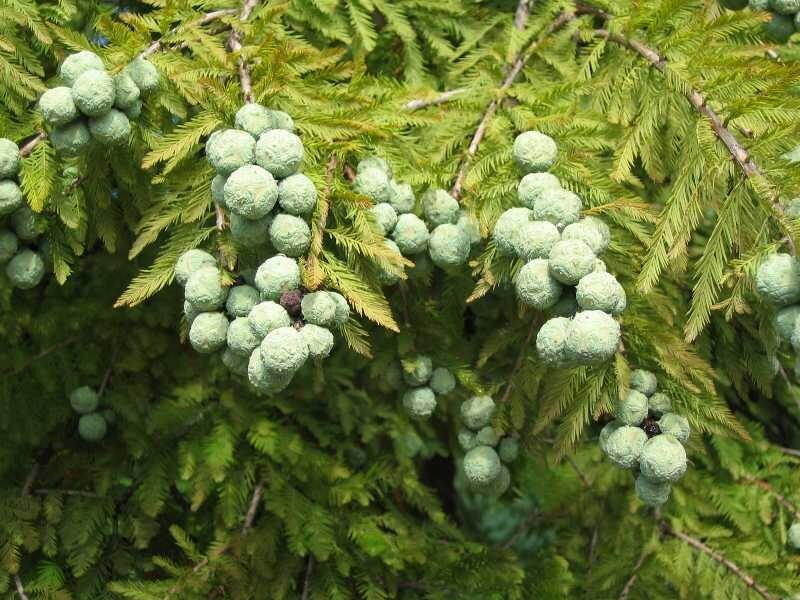 The native bald cypress can be long lived and with few problems. In spring, the new pale green growth develops into feathery fine foliage. Before the foliage drops in fall they reveal a coppery glow with bright green round cones. Bald cypress can stand up to 100 feet, with spreading branches creating a strong tree able to withstand heavy snow loads and wild Illinois winds and storms. In Southern Illinois, you will find bald cypress growing in stands of wetland swamps with large root protrusions called knees, for which these swamps are famous. Trees planted in well-drained soils may not produce knees, and if they do they can be cut off at ground level. The knees were once believed to provide oxygen to root systems, but the tree remains healthy after they are removed, leaving scientists without a clear explanation. Black Tupelois perhaps the best fall color of any tree around because of its beautiful shape, horizontal branches, and dark glossy green leaves. Strong framework allows the sunlight to reflect perfectly off the horizontal growth. The glossy leaves of Black Tupelo creates an intense yellow, red, crimson or purple fall color that can leave you breathless. 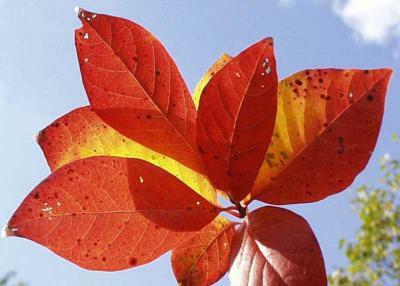 Black Tupelo is a native and very adaptable tree that grows 30 to 60 feet high with a spread of 20 to 30 feet. The small flowers provide food for pollinators in spring and fruits provide food for wildlife. The tree has blocky, dark grey bark that adds winter interest. For best growth, plant in full sun with well-drained but moist soil that is acidic and rich with organic matter.